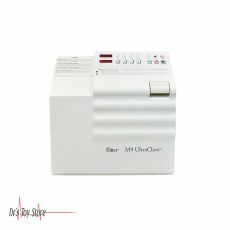 New and Used Autoclave Sterilizers are for Sale at The Dr’s Toy Store. 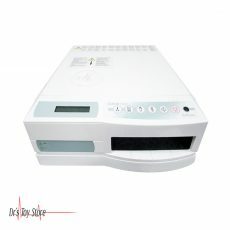 Buy Autoclave Sterilizers now for the Best prices. The invention of the autoclave sterilizer is attributed to a man called Charles Chamberland in 1879. At that time, scientists began to understand the benefits of sterile surgery, and physicians need a safe method of sterilization than an open flaming. 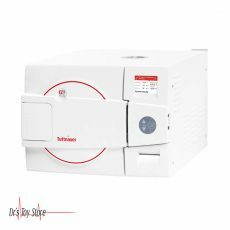 The advantages of autoclaves are quickly highlighted and have become an essential part of every clinic and hospital. 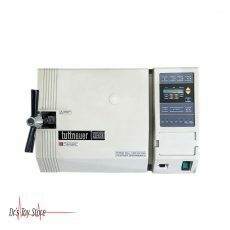 The autoclave is used for the sterilization of surgical equipment, laboratory instruments, pharmaceutical items and other materials. 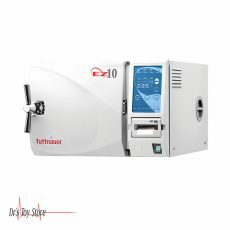 It can sterilize solids, liquids, hollows, and instruments of various shapes and sizes. Autoclaves differ by size, shape, and functionality. 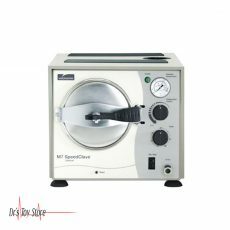 A very basic autoclave looks like a pressure cooker; Both use steam power to kill bacteria, spores, and germs which are resistant to boiling water and powerful detergents. 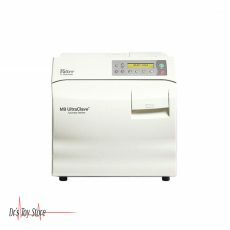 Autoclaves are commonly used in medical institutions for the sterilization of medical devices. Items that are sterilized are placed in a pressure vessel, which is usually referred to as a chamber. Quality steam is essential for the success of the autoclave sterilization process. 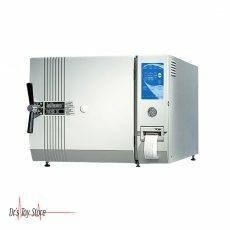 The steam for sterilization must be 97% steam (vapor) and 3% moisture (liquid water). This ratio is recommended for the most efficient heat transfer. When the moisture content of the vapor is below 3%, the steam is described as superheated (or dry). 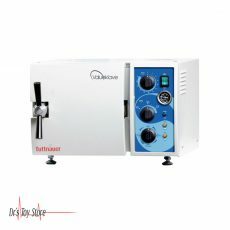 The superheated steam is too dry for efficient heat transfer and it has been shown to be ineffective for steam sterilization. What is an Autoclave Used for? 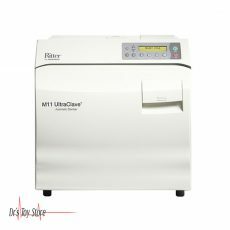 The autoclave chamber sterilizes medical or laboratory instruments by heating them above boiling point. 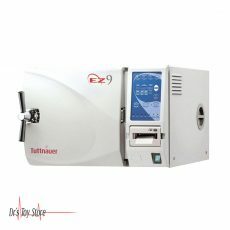 Majority of the clinics have tabletop autoclaves which are similar in size to a microwave oven. 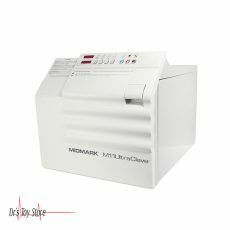 Hospitals make use of a large autoclave, referred to as the horizontal autoclave. 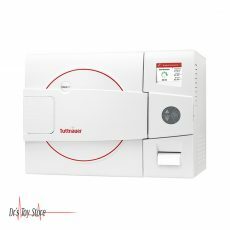 They are usually located in the central sterile services department CSSD) and can treat many surgical instruments in a single sterilization cycle, which allows it to meet the ongoing demand for sterile equipment in operating rooms and emergency wards. Where should an autoclave be used? 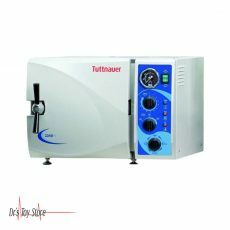 Most people think only steam autoclaves belong to the hospital, but they are important in tattoos shops, beauty salons and hairdressers, dentist offices, veterinarians and many other areas. 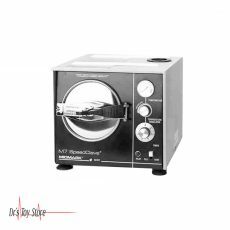 An autoclave is a pressure chamber for the sterilization of equipment and supplies. When these items are in an autoclave, they are exposed to high temperatures steam (usually about 132 degrees Celsius or 270 degrees Fahrenheit) for about twenty minutes. These times vary depending on the quantity and physical size of equipment that will be sterilized. This hot steam kills germs that cannot be killed simply with the use of detergent or boiling water.